I just wanted to show what I made for my mum. A gorgeous turtle. 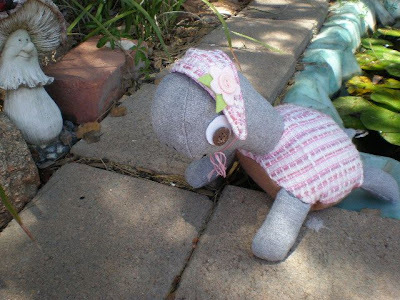 I loved the whole crafting experience during the making of this little lady, largely because she is made up from recycled materials. Two woolen jackets that my daughter threw out. The fabric from the pink jacket had a very loose weave and could fray too much for making softies so I traced pattern of shell and bonnet onto muslin. 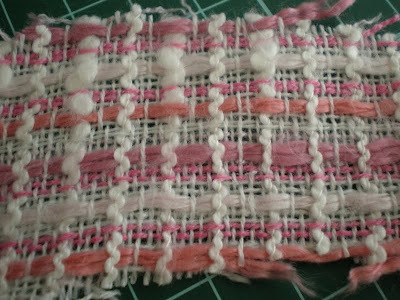 I then sewed the pattern pieces onto the pink wool fabric. 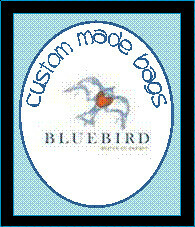 Cut them out and stitched pieces as per instructions. See pic below for close up of fabric. 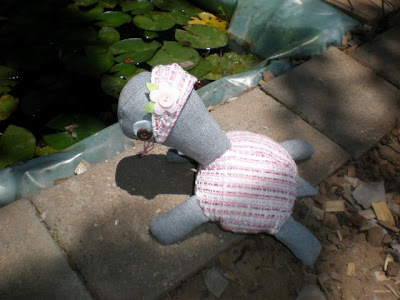 My favourite talented artist "Jhoanna Monte Aranez" designed this turtle and the pattern can be found in Sew Hip issue 6. See Jhoanna's little turtle in the bottom corner. So cute! Here comes a close up. I feel like making another one! 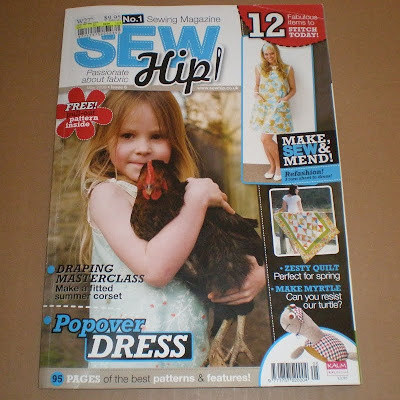 This is so cute, i am going to subscribe to Sew Hip isnt it a great magazine?! 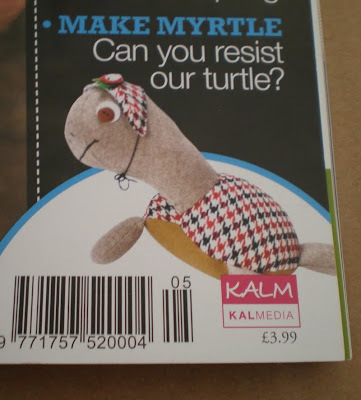 That turtle is cute! I remember making a turtle over 30 years aso, but not like yours at all.Someday I will show it on my blog as I do with my other things from the past. LOL They are fun to make. All your of your little creations are adorable. Keep up the good work. 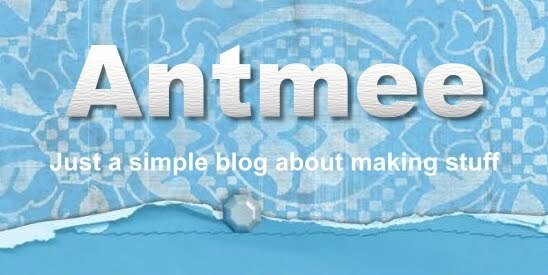 Nice blog, dear!